Boeing has postponed the rollout of its 777-X aircraft in response to the crash of an Ethiopian Airlines 737 MAX 8. 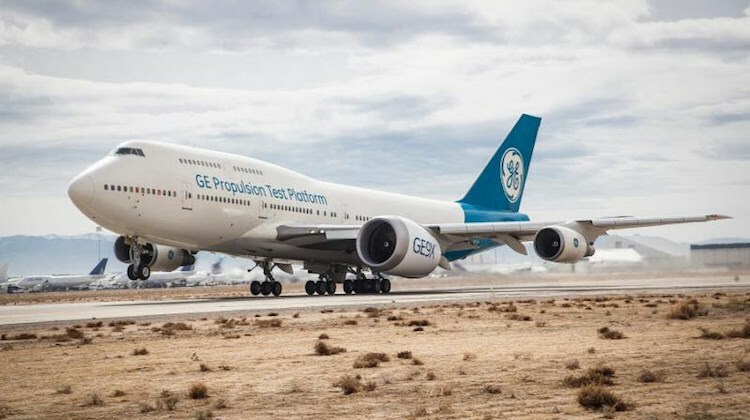 The official unveiling was due to occur at Boeing’s Everett facility in Washington State just outside Seattle on March 13 in front of company staff, suppliers, invited guests and media. However, the public ceremonies and media events for the external debut of the aircraft of the 777-X have been cancelled as Boeing focused on supporting Ethiopian Airlines after its Boeing 737 MAX 8 crashed shortly after takeoff from Addis Ababa on Sunday March 10. Boeing indicated it would look for an opportunity to mark the new aircraft with the world in the near future. There was no date for the rescheduling of any events related to the 777-X rollout. The 777-9X is 77 metres in length, has a total wingspan of 72 metres and is capable of flying 7,600nm when carrying 400-425 passengers in a two-class configuration according to Boeing figures. Boeing regarded the 777-8X as a potential replacement for the in-service 777-300ER. The 777-X is a contender for Qantas’s Project Sunrise ambition for an aircraft to operate nonstop from Australia’s east coast to London and New York. Airbus has put forward its A350 platform for Project Sunrise. The first completed 777-9X, used for static testing, emerged from final assembly in September 2018. The rollout ceremony for the first 777-9X represented the latest step in the program, with the flight test campaign expected to kick off later in 2019 and first delivery set for 2020. Boeing revealed the rollout date of March 13 on Twitter on March 5. 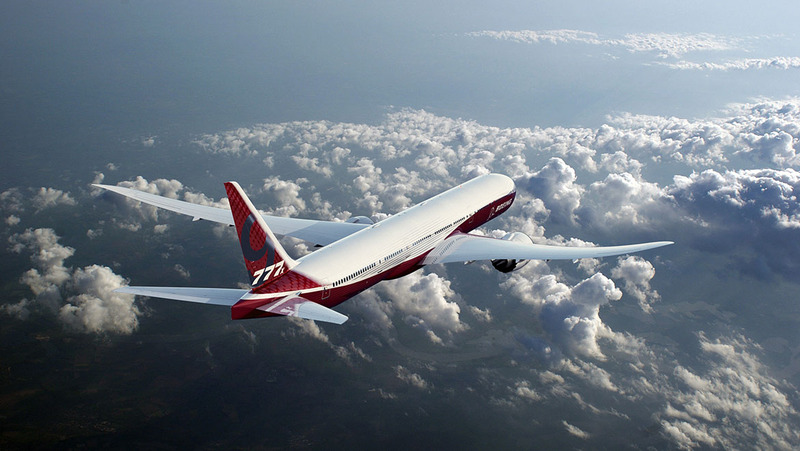 There were 326 orders for the 777X program at January 31 2019, according to the Boeing website. The figure does not include British Airways’ recent signing for 18 777-9X and options for up to 24 more aircraft. Other airlines that have ordered the aircraft include , Cathay Pacific (21 777-9X), Emirates (35 777-8X and 115 777-9X), Lufthansa (20 777-9X) and Singapore Airlines (20 777-9X).